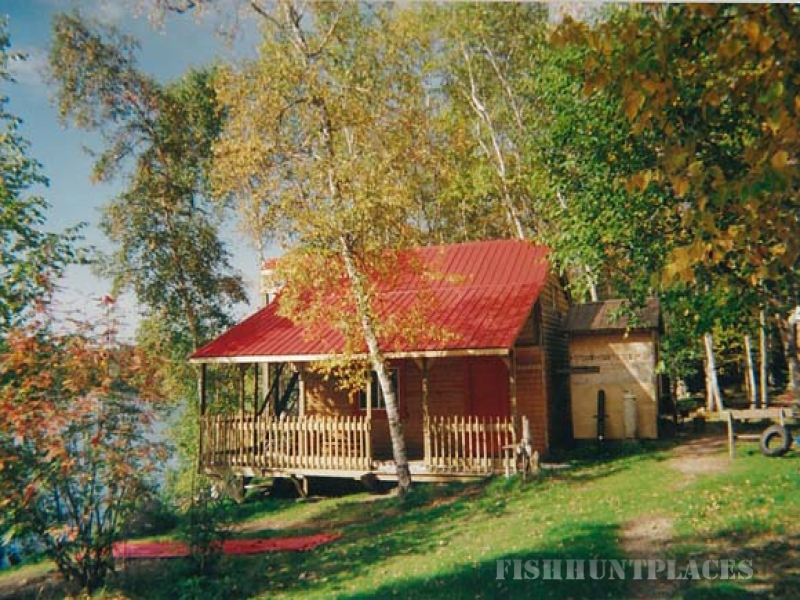 Caribou Lake has some of the best fishing in Northern Ontario and is home to many species of fish. These species include Northern Pike, Walleye, Lake Trout, Sturgeon, White Fish, Perch, White Suckers, and various bait fish. Due to Caribou Lake being a colder lake and it's northern location there are no bass or pan fish. 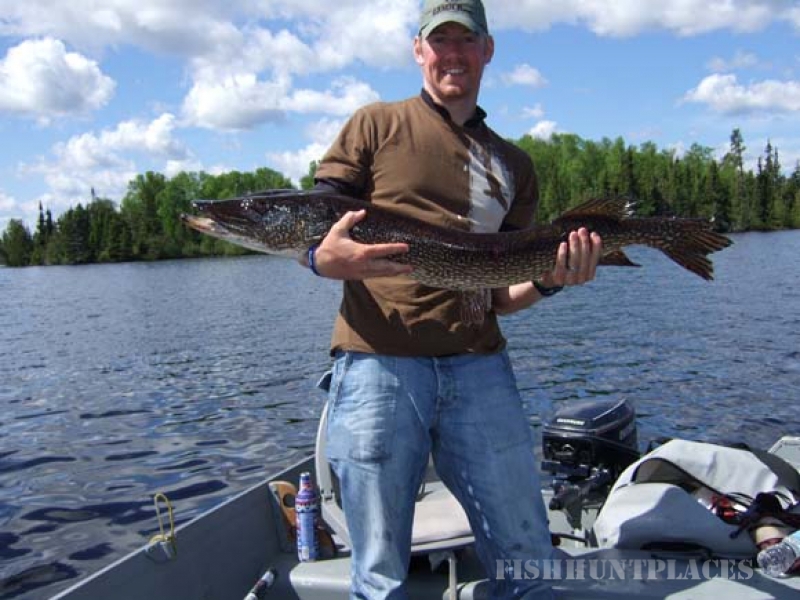 The most common species fished in Caribou Lake are Northern Pike, Walleye, and Lake Trout. 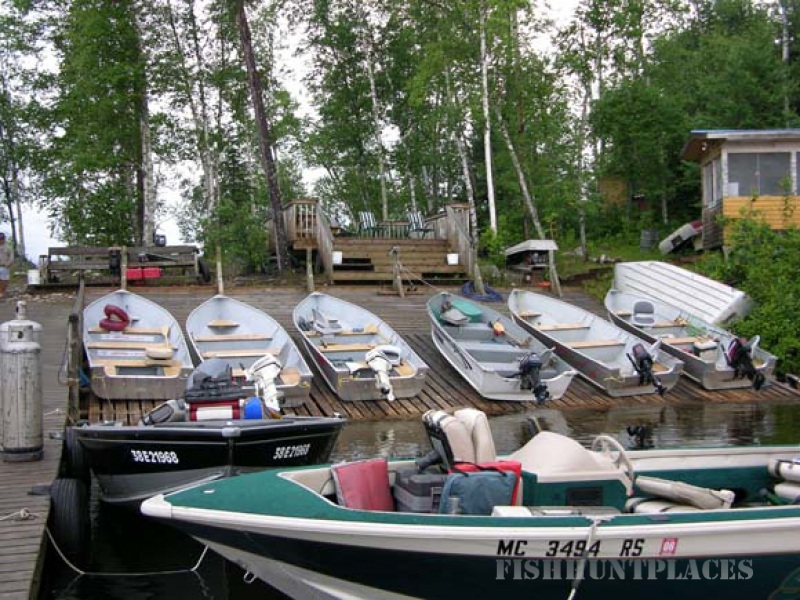 Because of Caribou Lake's size and geography there are endless places to fish successfully and will draw you back year after year for pure fishing delite! 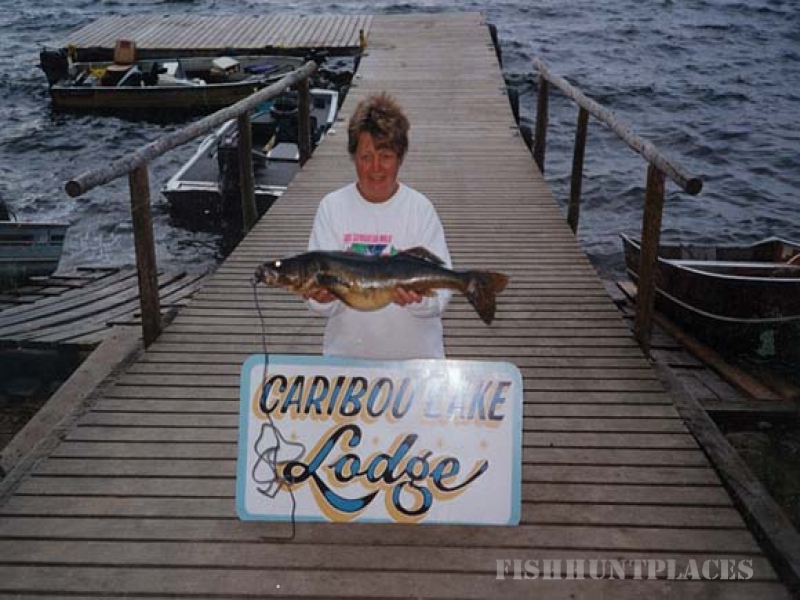 We want you to know what to expect before you come to Caribou Lake and have given information below about Caribou Lake and how to successfully fish it. 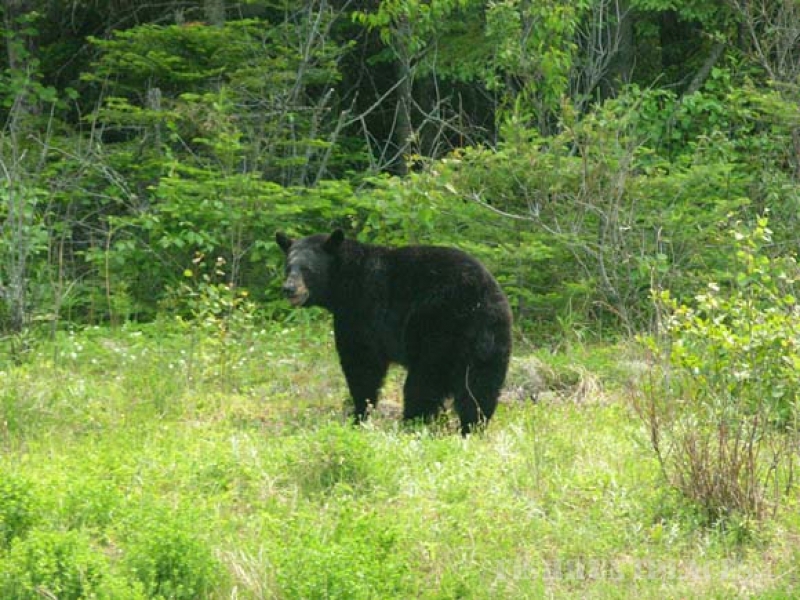 The wooded areas surrounding Caribou Lake offer excellent moose and bear hunting. Thick forests and plentiful food supplies ensure that moose and bear populations thrive which provides hunters with a once in a lifetime hunt. Throughout the summer months we take special note of moose and bear movements and behaviors to help our guests have the most successful hunts in the fall. The vast expanse of terrain that surrounds Caribou Lake offers many different hunting options and opportunities.